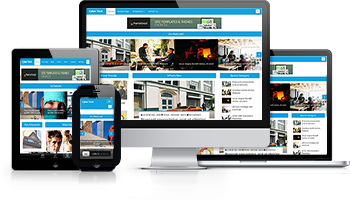 Cyber Tech is a Free Beautiful Bootstrap Magazine WordPress Theme which is made by wpfreeware. We made this theme news, blog & magazine in mind. Amazing features you will find in the Cyber Tech theme.